This summer, Aperture takes an in-depth look at the dynamic spaces that have shaped conversations about photography in Africa for the last twenty-five years—the biennials, experimental art spaces, and educational workshops in which artists and audiences interact with photography. “Platform Africa” presents a new generation of artists who have connected through such platforms as the Bamako Biennale in Mali and Addis Foto Fest in Ethiopia, and is produced in collaboration with guest editors Bisi Silva, founder and artistic director of the Centre for Contemporary Art in Lagos, Nigeria; John Fleetwood, former head of Johannesburg’s Market Photo Workshop and current director of Photo:, a new African initiative; and Aïcha Diallo, associate editor of Contemporary And. 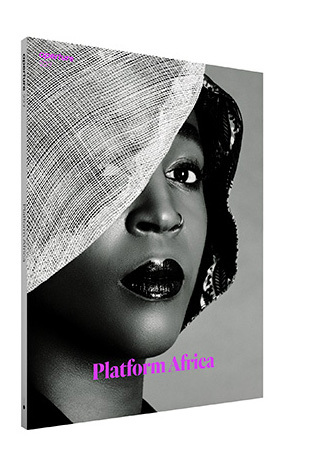 Subscribe now to receive “Platform Africa” and more great issues.